The New York Times best seller now in mass market paperback! Captain Deudermont has sailed to the pirate city of Luskan on a mission--a mission to once and for all defeat the true power behind the corrupt city: a wicked lich and his cabal of evil wizards from the Host Tower of the Arcane. But the Host Tower has some tricks up its sleeve, as do the pirate captains who would like to see both sides fail. 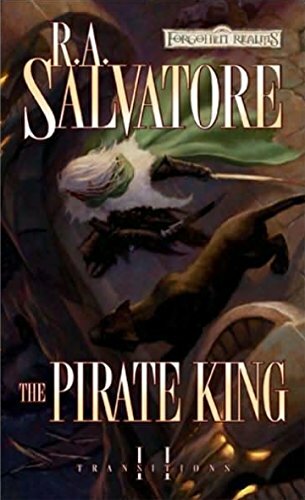 This is MUST READ for even the most casual fan of the Legend of Drizzt(R)!